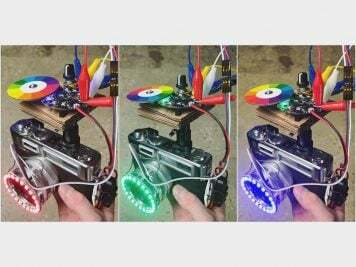 Computational Fashion Book #WearableWednesday « Adafruit Industries – Makers, hackers, artists, designers and engineers! 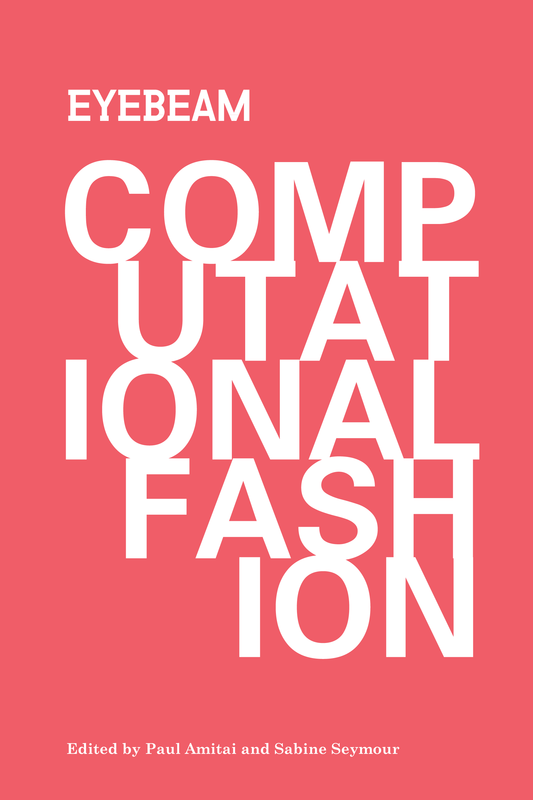 The first Computational Fashion book is now available! Buy it on Amazon for just $16 or download a free PDF. Computational Fashion: Topics in Fashion and Wearable Technology is a survey of issues explored during Eyebeam’s Computational Fashion events in 2012-14. 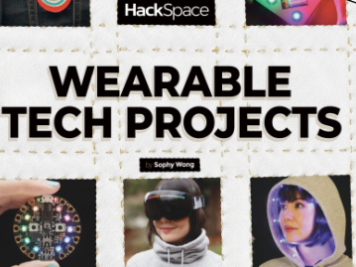 The book features excerpts from panel discussions and presentations covering 3D printed fashion, smart textiles, energy harvesting, intellectual property, and other issues impacting designers and entrepreneurs in this emerging field.